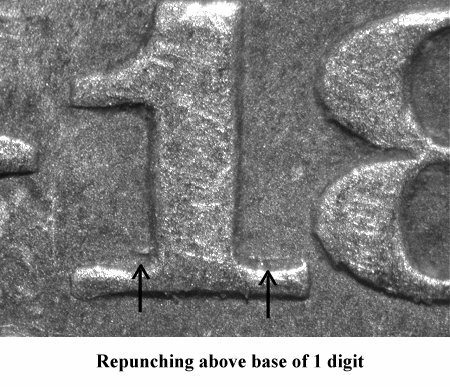 Comments: Traces of repunching are visible above the left and right bases of the 1 digit. 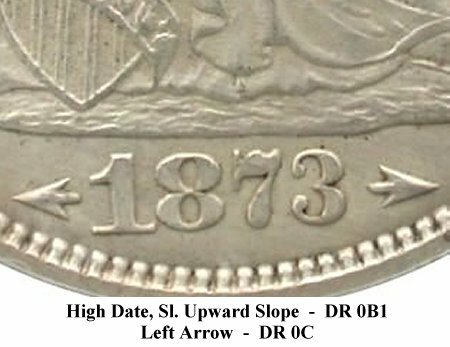 There is slight repunching on the bottom of the top loop of the 3 digit also. 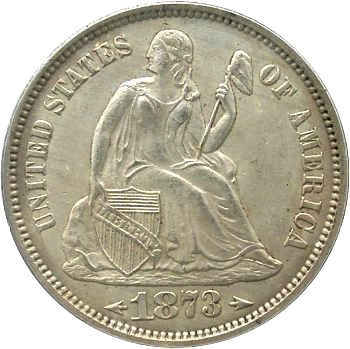 On Reverse D, there is a die defect on the outer left edge of the upright in ON(E). 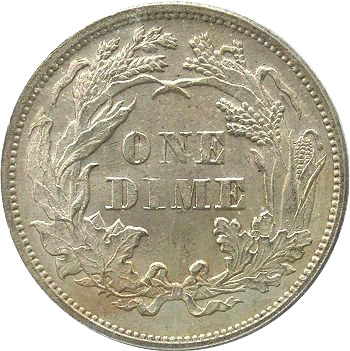 The denomination is weak.